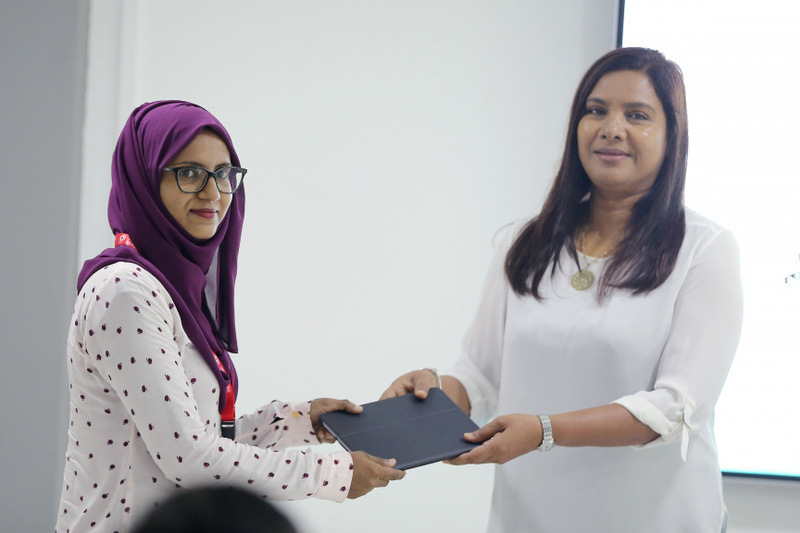 Ministry of Education has started distributing tablets to school students as part of its project to digitalize schools in Maldives. Ministry of Education reports the distribution of tablets began with the start of the second semester of studies last Monday. It said the Ministry is running awareness programs on the project for both students and parents. The Ministry reported earlier that schools will begin using tablets during the second semester, but announced no specific date. All public schools have now been linked with wifi and tablets distributed to more than 8,000 teachers as part of the digitalization project. All teachers have completed Level-1 and Level-2 training programs on use of tablets at schools. All teachers and students will be supplied with Wave tablets as part of the project. Tablets will be distributed to more than 70,000 students.